What is the purpose of a spiked roller? For someone new to epoxies the sight of a spiked roller (also known as porcupine roller) may seem strange. 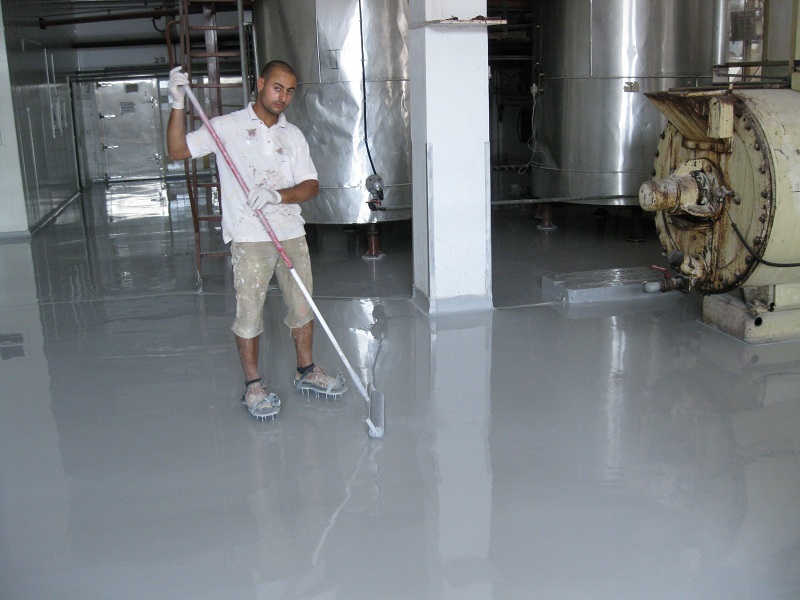 Spiked rollers are used for thick epoxy floor coats (at a minimum of 1mm (1/24 “) in thickness. In resinous floors the spiked roller serves two main purposes. 1. The first purpose is to eliminate and burst bubbles, pinholes and other pockets of gas that may be present in the screed. If the screed cures without having removed the trapped air, you will end up having a floor scattered with pinholes.